Just a quick note to say that we are running a couple of Trackaction-Online club trackdays during March and would welcome any old or new faces along. On the 3rd we are at Snetterton on the full 300 circuit and then over to Cadwell Park on the 23rd. Both days are open pitlane, limited numbers to ensure there is plenty of space on track and free tuition will be available. Cost for each event is just £119 or if you'd like to book both you can get the pair for £199; less than a hundred quid a day is hard to beat! It's been a little while since I posted any of our trackdays up on here so I hope it's still OK to mention them (apologies to mods if it's any problem! ), those of you that have been to our events before will know that we aim to have no queueing to get on circuit and to have a friendly club atmosphere both on and off track. Novices are very welcome, we generally have a wide mix of experience on our days which seems to work very well. Anyhoo, if you'd like to book just CLICK HERE or if you have any questions please shout up. Are you all set for the season yet? 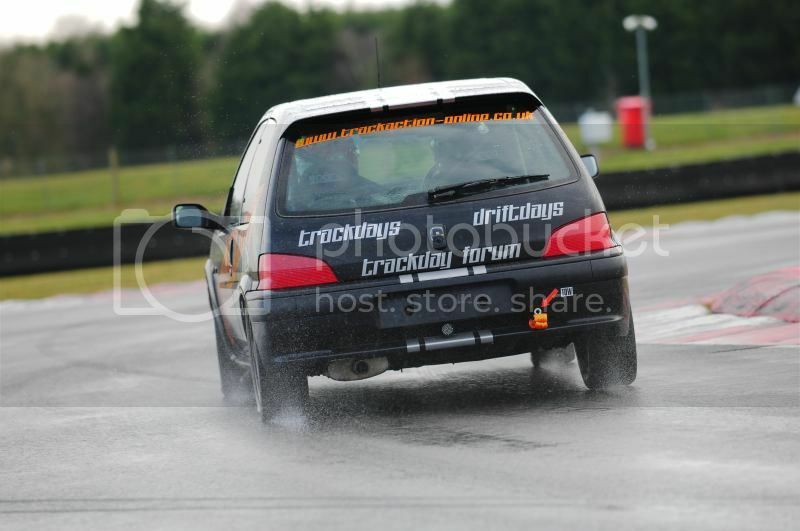 I'm planning on racing my 106 this year after over ten years of trackdaying it! I've still got quite a bit to do, but hopefully I've got everything here to finish it off. What series/ championship are you going to run in? 750 Roadsports. I ran in a mates Porsche last year but a change in the entry criteria looks like allowing the Pug in. We had a great day out on Tuesday, bit of a quiet response from on here :huh: but there's time to fix that before the next one! 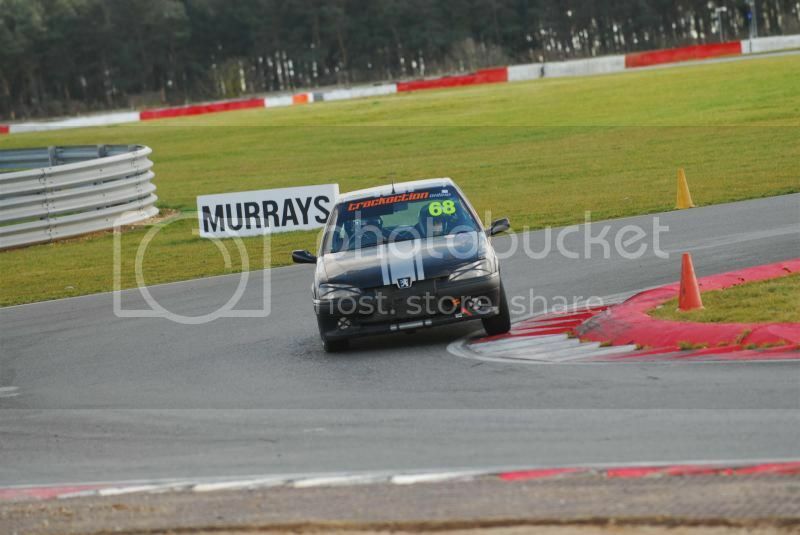 I had great fun in my little Peugeot, getting some practice in for it's first race in a few weeks. Next up is Cadwell in three weeks, only £119 for full open pit lane and free instruction so shout up if you'd like to join us! Got any Oulton days coming up? Looking at one at the end of the year Mike, at £15k+vat it's too expensive during the season to take the risk on hiring - if we didn't fill it the loss could be a bit painful. Oulton would be better for me too. Hopefully see you both in November then! I can see that it's a risk, and you also need to balance numbers v's track time etc. Yep, we aim for no queueing (aside from during red flags etc) and have a pretty good hit rate for that, no point in being open pit if you are queueing all day to get on track! Do you have any arranged for May, June? OK Mike, you really do have PM this time!! Will reply later with some details.